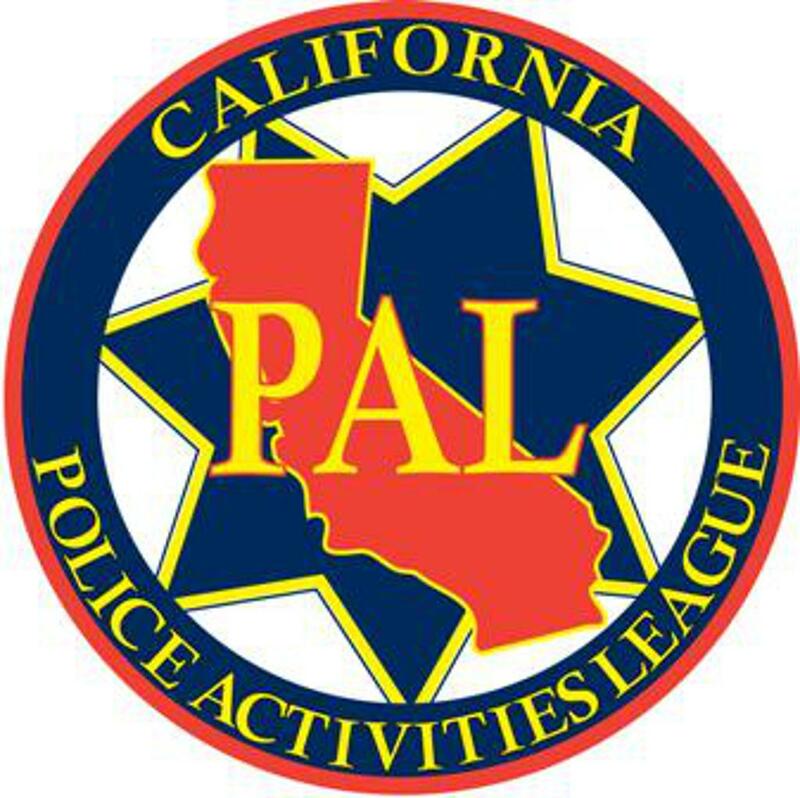 Programs offered by the Sacramento Police Activities League. 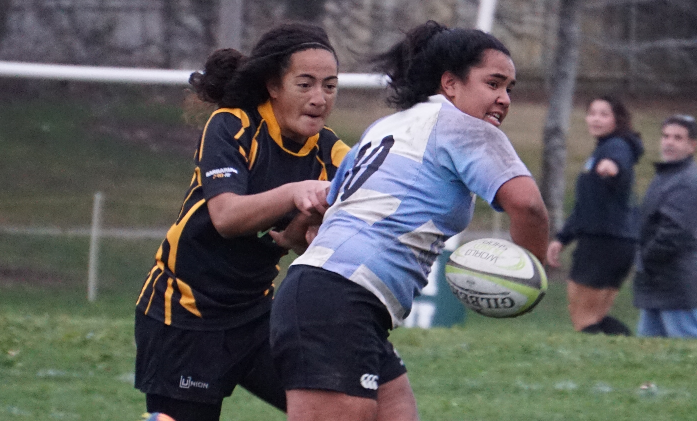 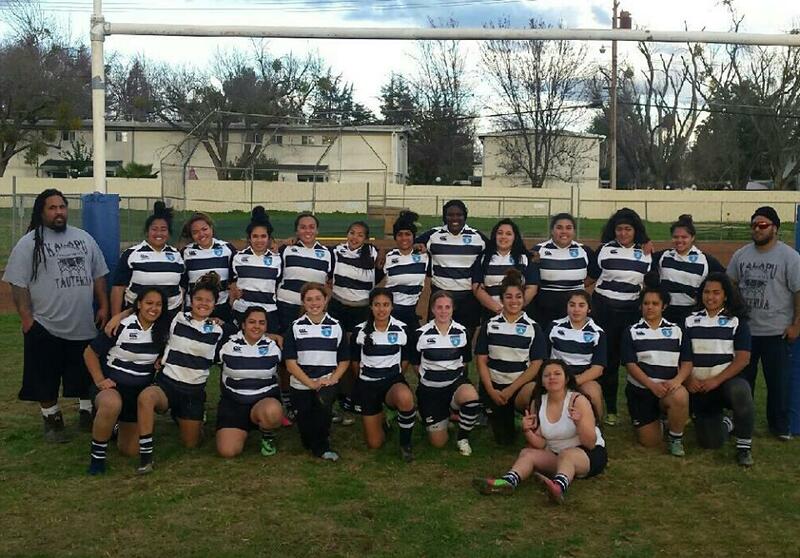 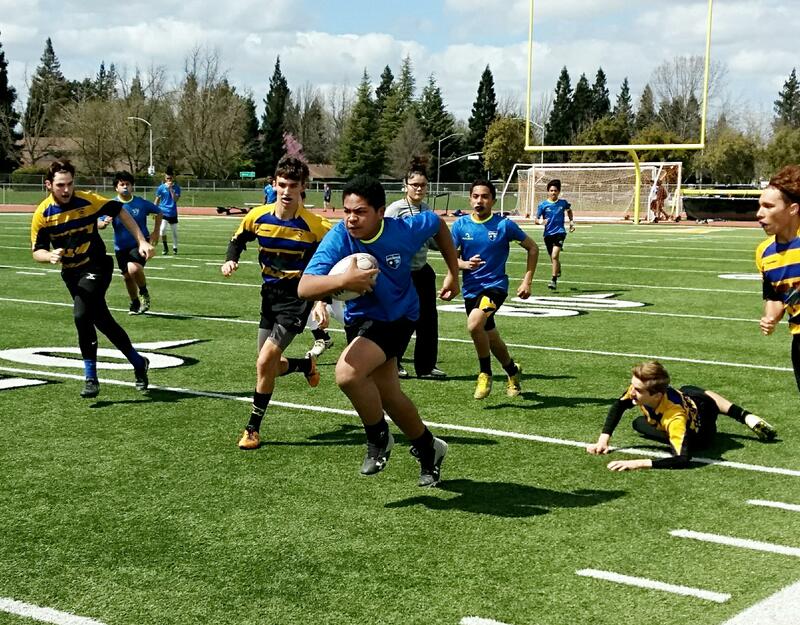 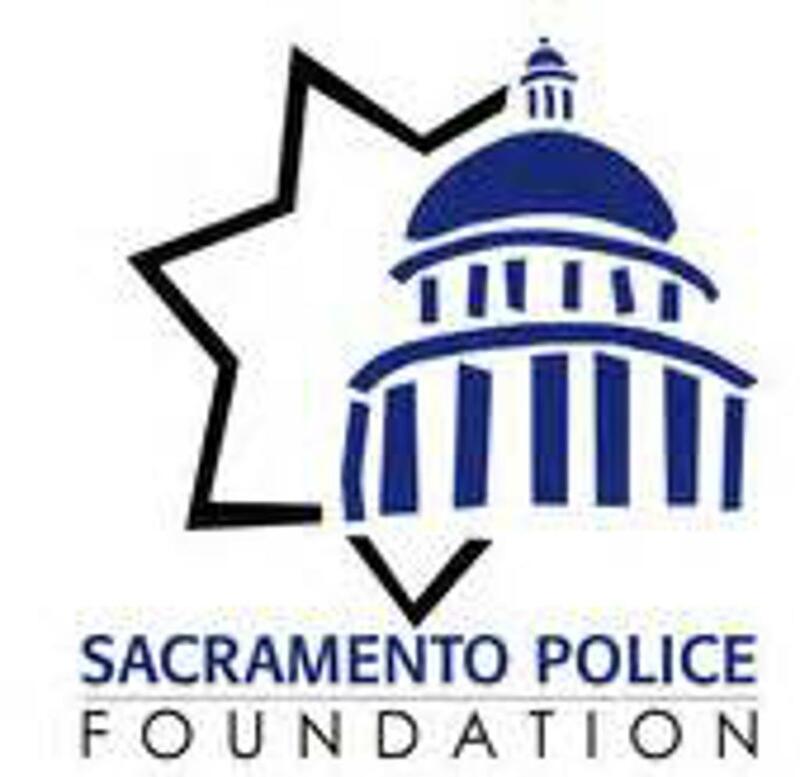 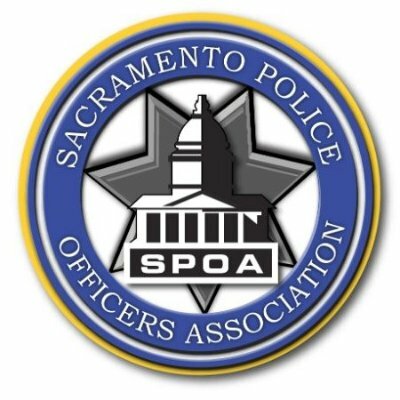 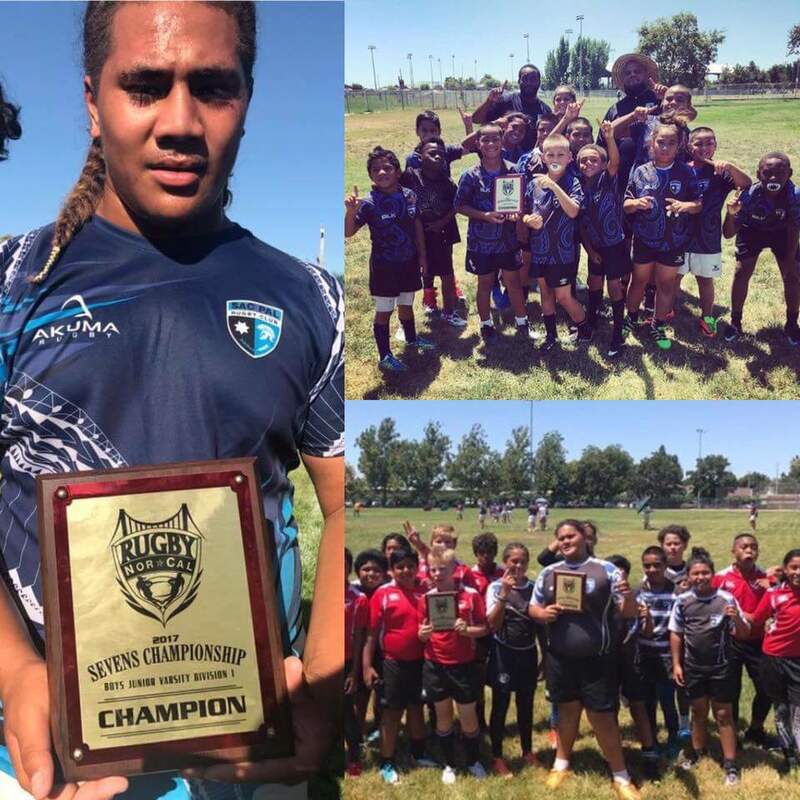 The Sacramento Police Activities League is a 501(c)(3) non-profit organization that strives to make a difference in the lives of at-risk youth in underserved communities. 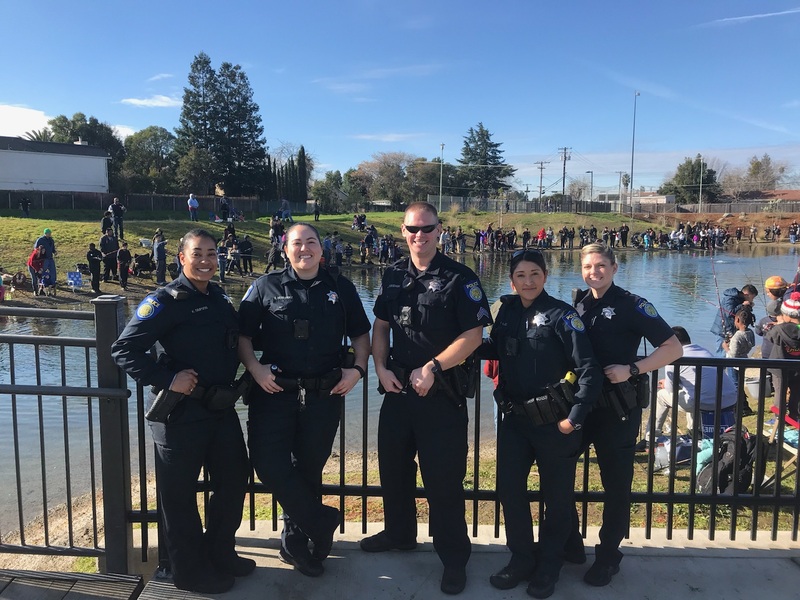 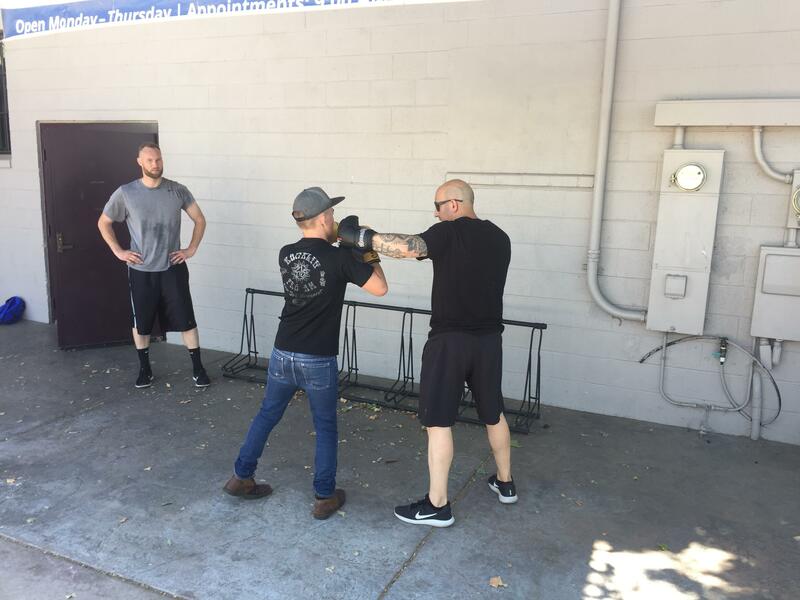 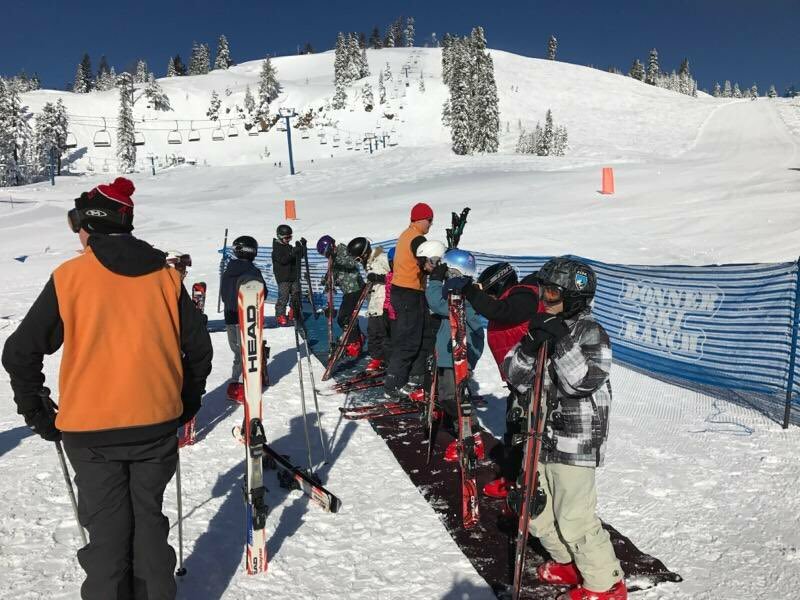 Each of our programs has at least one Sacramento Police Officer who serves as a coach and/or mentor and helps foster positive relationships between law enforcement and the community. 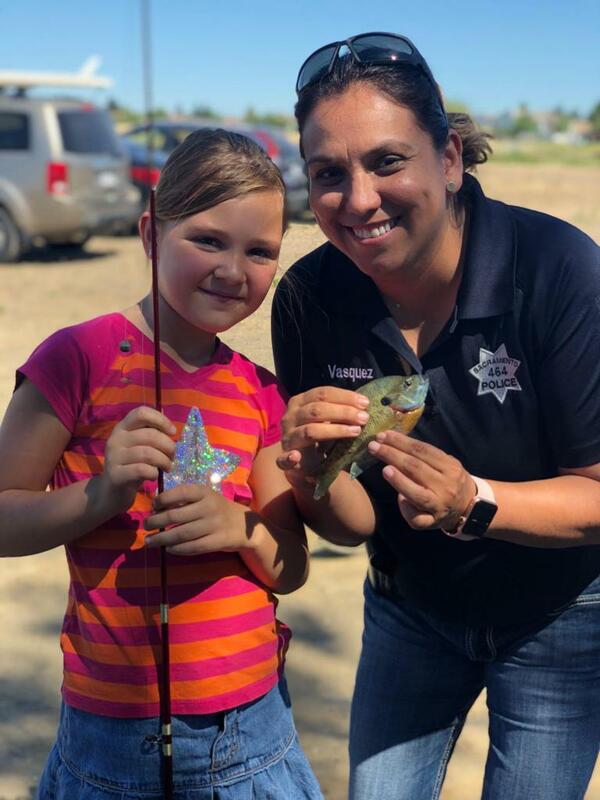 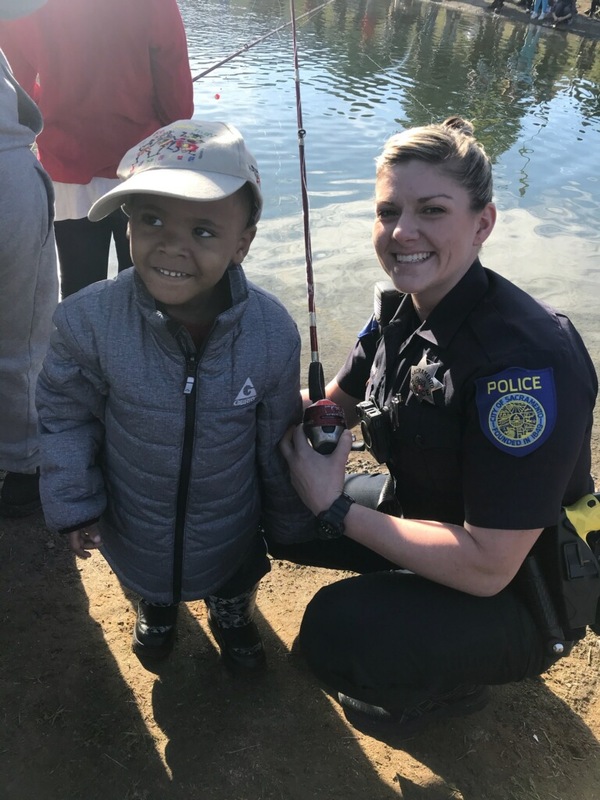 Together, employees of Sacramento Police Department and members of the community volunteer their time to provide valuable opportunities, develop leadership skills and teach meaningful life lessons that prepare participants for a better, more successful future. 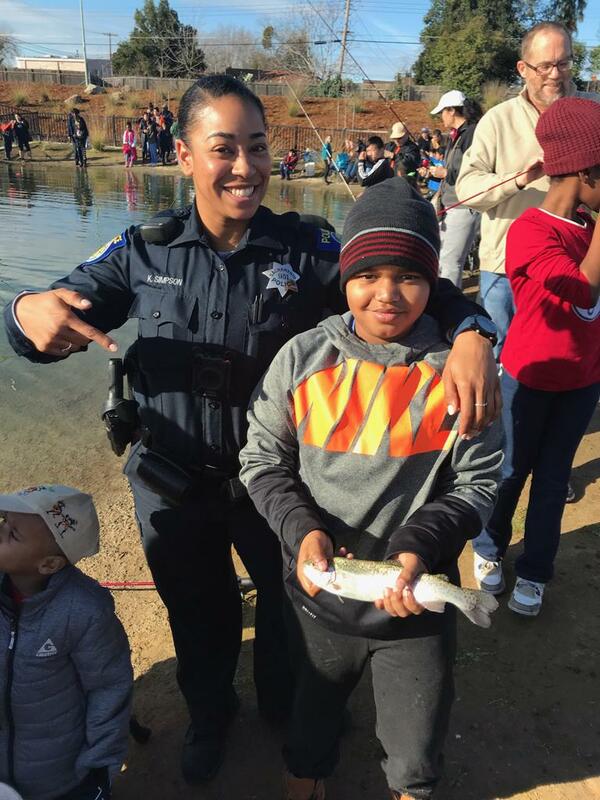 Our mission is to "instill in our youth positive citizenship principles through quality educational, recreational and civic programs." 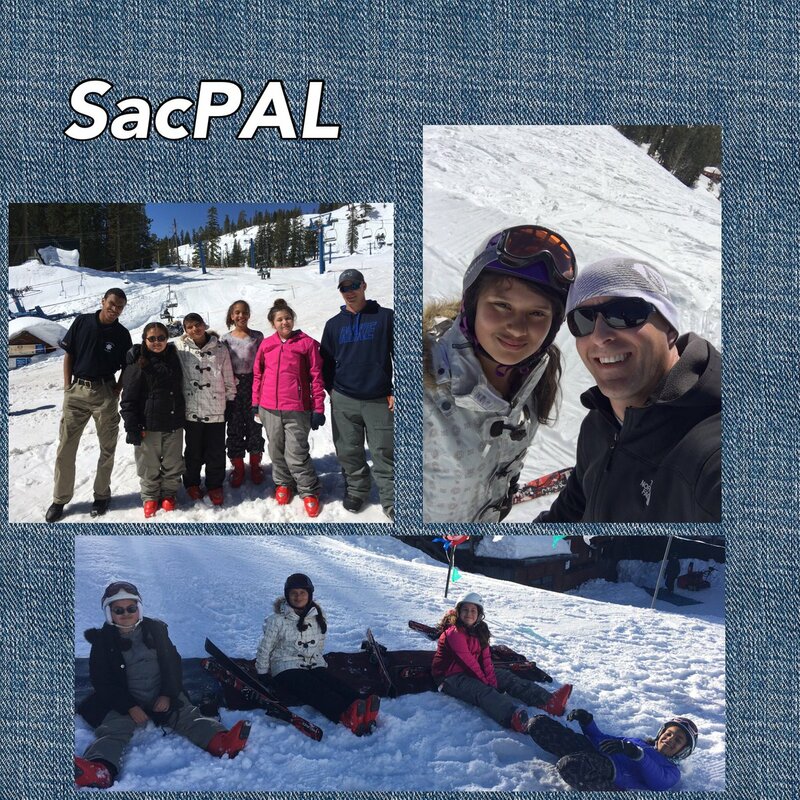 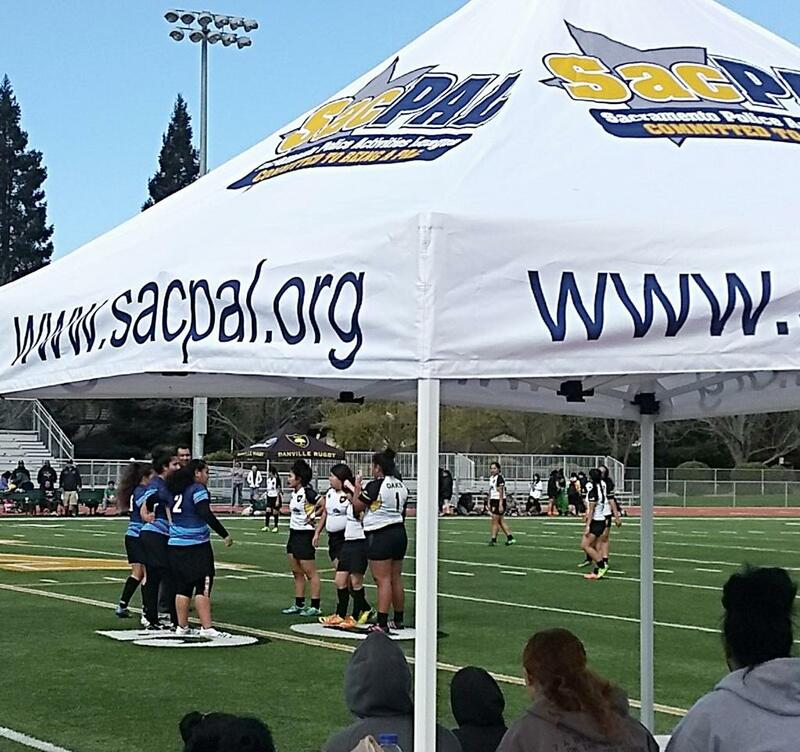 Interested in becoming a sponsor of SacPAL?